Tofu is an extremely protein rich, nutritious and highly delicious food, that is made from the curds of soybean milk, also known as “The Cheese of the Orient” Tofu is truly a culinary chameleon and its inherent base lends itself to amazing food applications. Tofu is one of nature’s most versatile foods, in that it can be utilized in everything from salad dressings right through to desserts. It can be made in a range of different consistencies, which allows it to be utilized in many varied recipes and cooking methods. 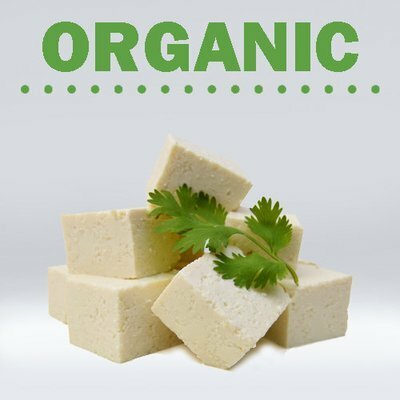 Tofu is an exceptional health promoting food that is especially interesting to vegetarians, vegans and those having to cope with special dietary requirements and lifestyles. Tofu is great for frying, baking and grilling, and can be marinated. It is ideal in curries, stews, stir-fries, soups and salad. Tofu has huge biblical significance for those contemplating the ‘Daniel Fast’. Together with your intake of fruit and vegetables tofu is an alternative protein source for meat. Tofu is sold in pre packed vacuum sealed portions of minimum 350g. All products are vacuum sealed and prepared in a HACCP compliant food preparation facility.